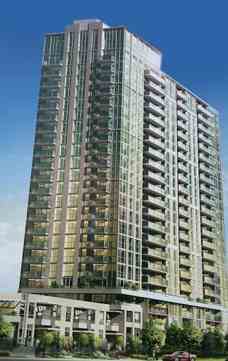 the Mirage Condos takes place in the Square One area. Mirage Condominiums, from the Conservatory Group. Located at 335 Rathburn Road, and it would be the second in a series of three condominium buildings which began with the spectacular Universal Condos.